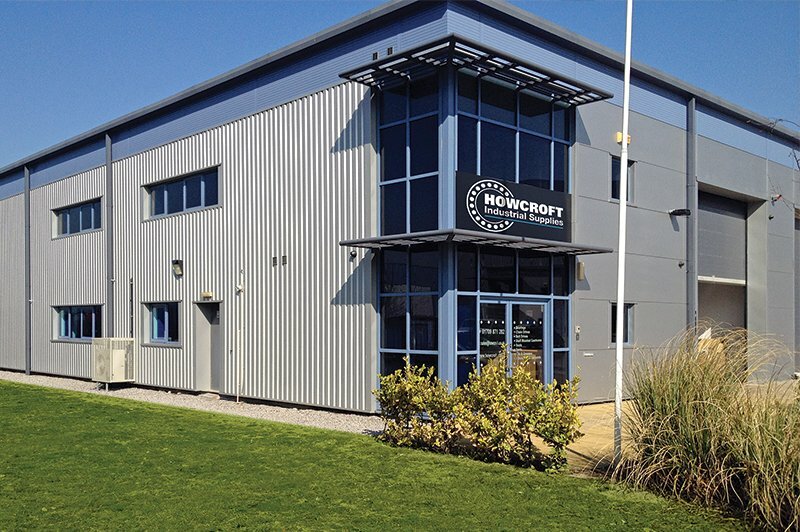 Howcroft Industrial Supplies (HIS) is an independent supplier of Maintenance, Repair and Overhaul (MRO) consumables and is based in the heart of South Yorkshire. 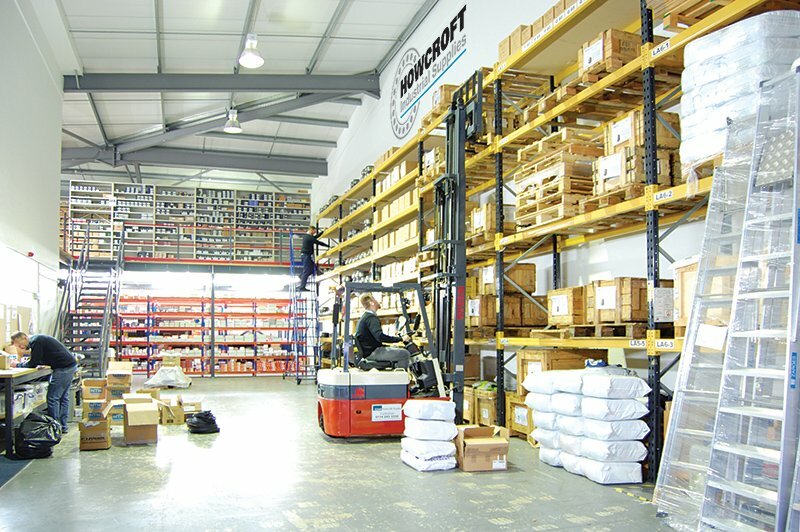 Established in 1999, the company has enjoyed continued growth, re-locating to its current warehouse and office building in 2012. Owned and managed by myself, the company employs numerous local people, offering training and career progression. We’re a friendly team who are happy to help however we can. We have a same day delivery service from our extensive stock items with speedy delivery wherever possible on other, more bespoke items. 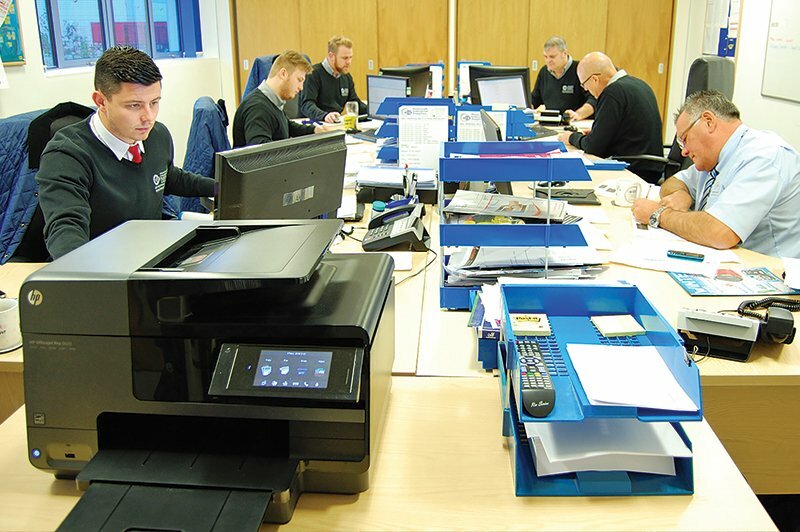 We are proud to have continuous ISO 9001 accreditation since 2005 giving complete peace of mind and auditable processes for all our customers. Over the years we have been a loyal supplier to the mining industry and have similar, strong relationships with companies in a variety of industries including quarrying, conventional and renewable power, mechanical, petro-chemical, conveying, glass, food, woodworking, brick & concrete, water & waste, manufacturing & distribution, agricultural, steel and electrical repairers. • Gates, Megadyne & BRECO Belts. We are also a member on the EPTDA (European Power Transmission Distribution Association) – an alliance of 400 independent distributors across Europe. 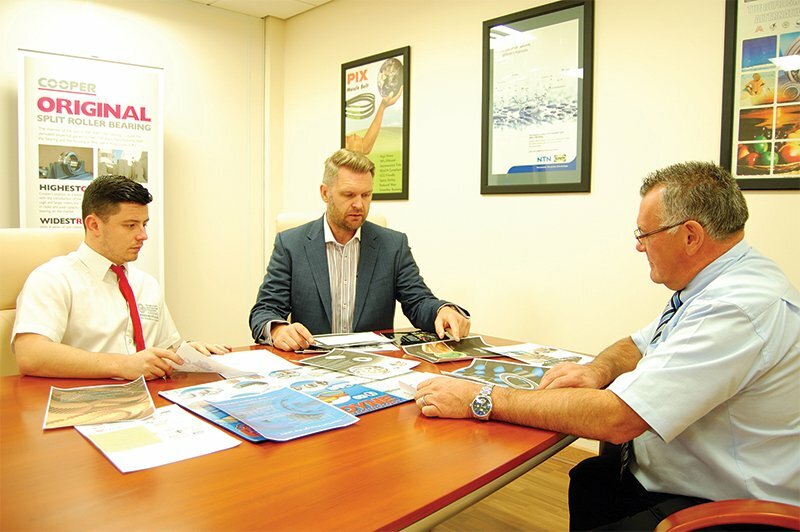 Plans for continued expansion are in place as we continue to grow and seek new market opportunities and diversification in this ever changing industry. Or, you could visit us at our Trade Counter at Unit 9b, Brookfields Way, Manvers, Rotherham, S63 5DL where we always have the kettle on!